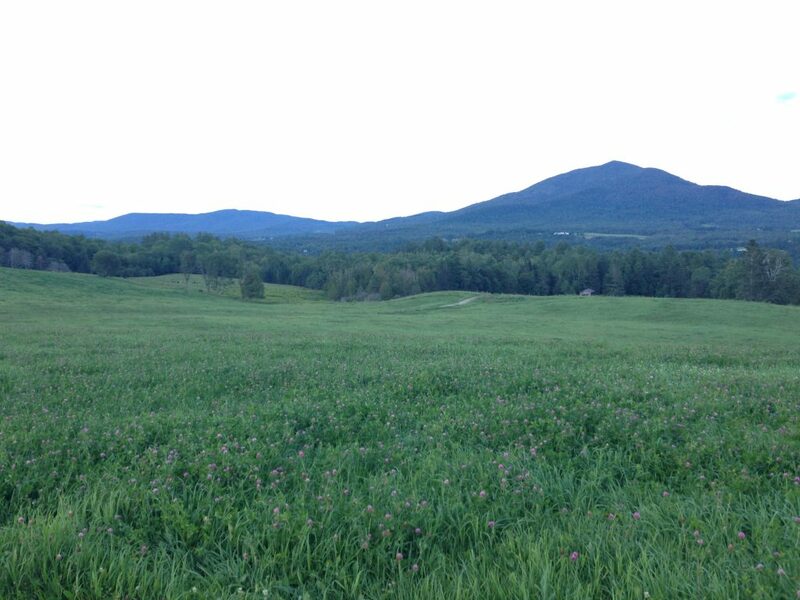 Through partnership with the Vermont Association of Conservation Districts, USDA Natural Resources Conservation Service, and University of Vermont Extension, the Conservation Districts are offering assistance to qualified small farms to develop their own Nutrient Management Plans (NMPs). The program offers soil and manure sampling assistance and development of Land Treatment Plans, a component of a NMP. Farmers then are prepared for a 6-week course offered by UVM Extension, starting in January, to develop their own NMP.